For wrapping light and medium items to protect against knocks and scratches. 1 - 9 rolls - £27.39 per roll. 10 + rolls - £25.19 per roll. For wrapping medium and heavy duty items to protect against knocks and scratches. 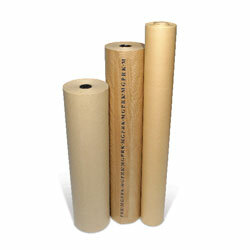 1 - 9 rolls - £35.89 per roll. 10 + rolls - £31.89 per roll.